Updates / Additions: Tony Joe White, You Me at Six, etc. 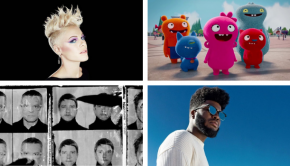 New Songs: Interpol, Norah Jones, etc. 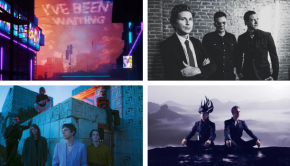 Updates / Additions: Liars, Nothing More, Antibalas, etc.